At Minella Pools, it's our mission to provide the best products and services available for your new or existing inground swimming pool. We enthusiastically offer fair prices you just won't get from our competition. For over 40 years, we have maintained a reputation of excellence by providing our customers with the highest standard in inground pool construction and craftsmanship in Northeastern Pennsylvania, including Scranton, Wilkes-Barre, Tunkhannock, Clarks Summit, the Poconos, Allentown and Lehigh Valley areas. If you would like more information on inground pool construction and design of vinyl liner, fiberglass, or gunite/concrete pools, pool repair and restoration, or pool service please feel free to contact us to set up an appointment with our nearest location. 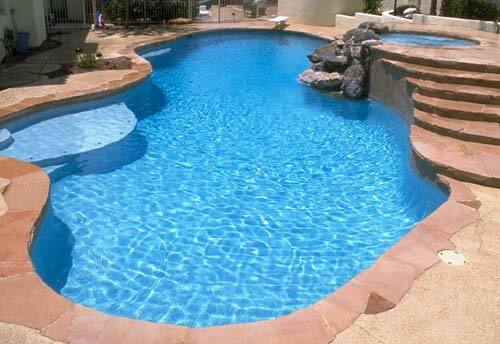 We look forward to talking with you about all available options for your swimming pool needs.